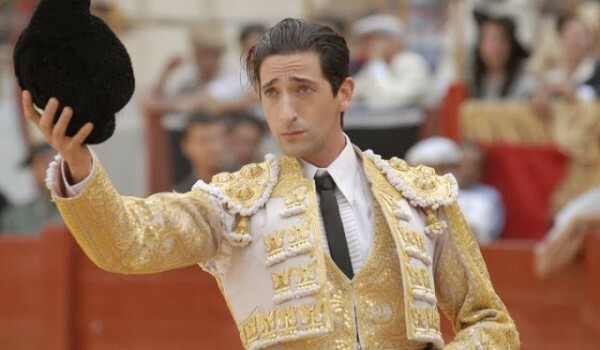 A Matador’s Mistress (also known as Manolete, The Passion Within, and Blood and Passion) stars Adrien Brody as famed 1930s Spanish bullfighter Manolete and Penélope Cruz as his lover, actress Lupe Sino. It promises a whole lot — 1930s! Spain! Lovers! 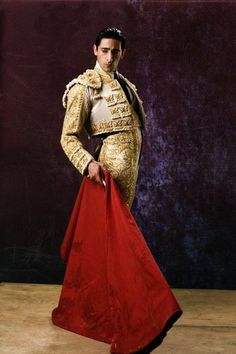 Ole! But here’s what it delivers: zzzzzzzzzzzzz. Okay, there is one redeeming quality, which I promise I’ll get to. I mean, how promising does this look? Clearly this film is going to be about SPAIN and the 1930s and sexxxx-ay gowns and hot, steamy, passionate writhing about shagging while drinking sangria! Right? RIGHT? He’s got TIGHT TIGHT PANTS. There’s a lot of tousled hair. And some Cat on a Hot Tin Roof pouting. Tender eye contact. Zzzzzzzz wha’? 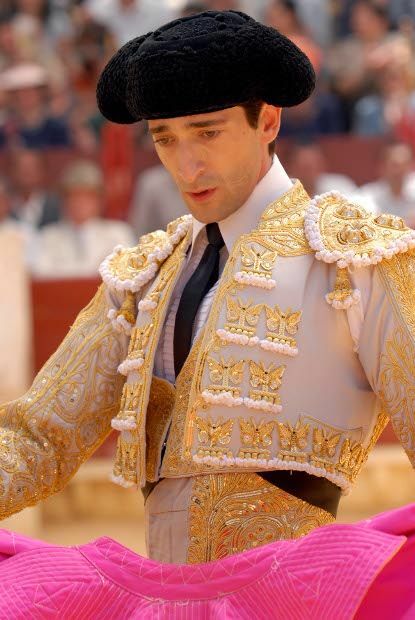 The only semi-decent shag was interspersed with Manolete bullfighting and near the end, when I was pretty comatose. And it wasn’t all that writhy or sweaty or anything. Listen, I’m fine with a hand-holdy kind of movie. 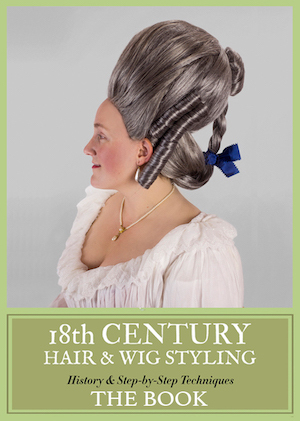 That’s perfect for your Austen and Dickens adaptations. 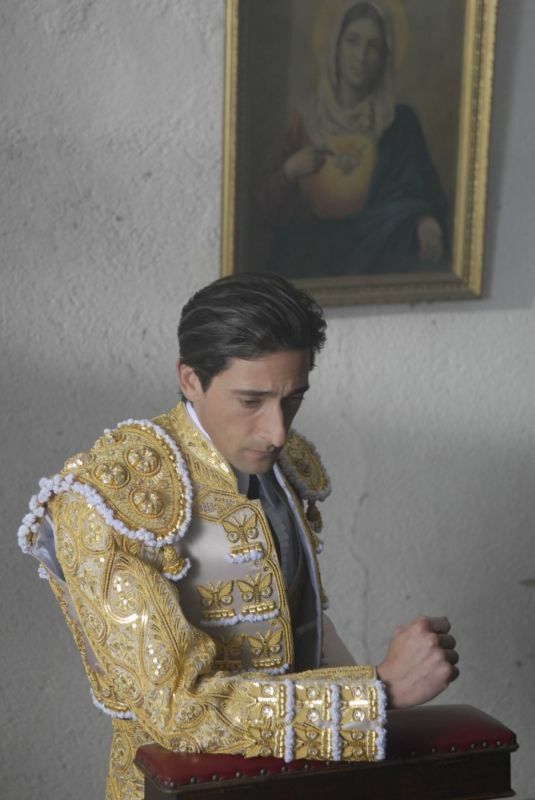 But if you’re going to give me Hot Bullfighters and Tousled Actresses and set things in Spain, then LET’S GET TO IT, OKAY? Did you say “Hi, Lola!”? You’d better! Because there’s nothing else to wake you up except for some cute dachshund action! No wonder why it never got released here in Spain (or so I think), aside from troubles with the producer, it looks atrocious.